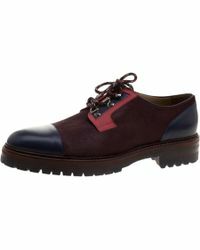 Milan-based fashion house Etro was initially founded in the 60s. 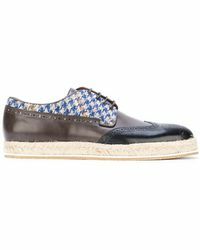 The brand is easily recognisable by its signature in-house prints and paisley motifs, introducing kaleidoscopic colourways to a range of retro silhouettes. 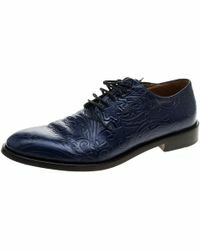 Collections such as men's Etro lace-ups unveil a more serious, yet no less sophisticated side to the brand. 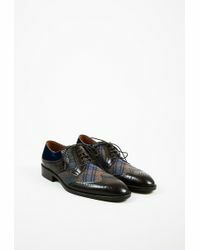 Wingtips, brogues and Oxfords all get a contemporary refresh, with paneled prints introducing unrivalled creative flair. 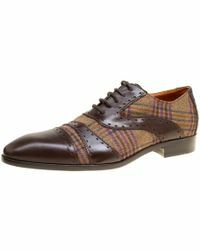 Add to this a range of comfort-enhancing features such as cushioned footbeds, and it's no wonder men's Etro lace-ups are perennially popular. 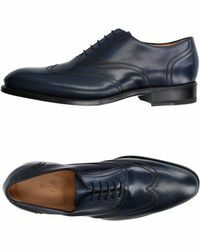 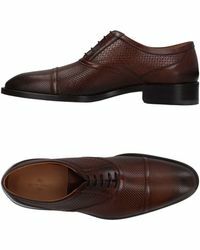 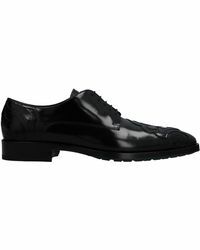 Showing 20 results for "Men's Etro Lace-ups"